We would like to thank you for listening to our community. A community that cares about cassowaries. We understand that your department is now looking at a package for Carmoo corner including speed limits, signage and coloured road verges and that Main Roads will present a draft to us by February/March. 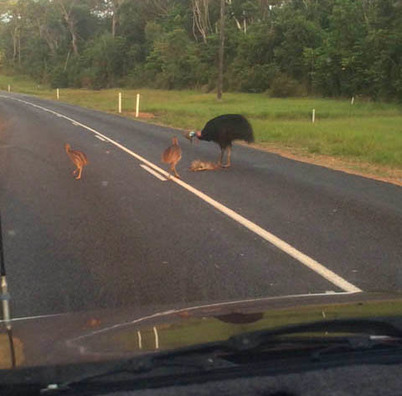 We all want a solution that works for cassowaries, drivers and Carmoo residents. 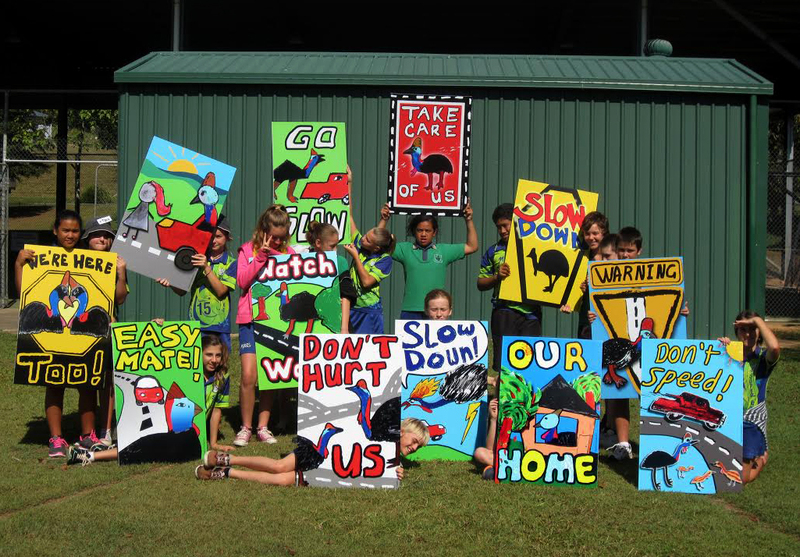 to amend the road speed environment at Carmoo to stop cassowary deaths. 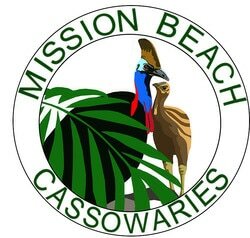 We have asked people through the Mission Beach Cassowaries group to let you know how important the cassowary is to their sense of community identity, and as a major asset to the Mission Beach tourism economy. We hope their stories will inspire you to continue to work with the community to to find ways to help cassowaries cross the roads safely.